Split seasoned hardwood firewood for sale. Stacking available for additional charge. 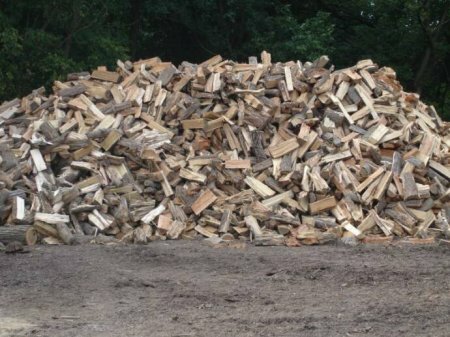 Wood is mostly Red Oak and White Oak mixed with Cherry, Walnut, Ash, and Locust. Wood was split last year.